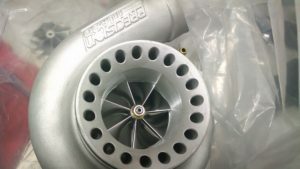 Are you looking to have your turbocharger upgraded? We carry a large stock of billet compressor wheels for your next turbocharger upgrade. No two cylinder heads are ever the same. We will Port and Polish your heads to work better with your modifications and vehicles intended use. Whether its your daily driver or full-blown race car, we will use the latest and greatest parts in the industry. 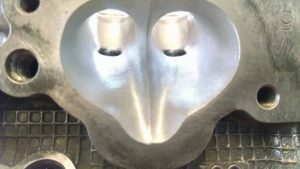 Our parts are rated over the manufacturers quality standards because half the parts that come through here will perform well beyond their original intended purpose. Countless hours have been invested finding what parts work best for a specific vehicle applications. Call us today to find out what we can do for you! We will discuss in-detail what is needed and will give you a quote and address. Once parts arrive, we will do a free inspection, in-case other work is needed. Turnaround time is generally 24hrs per service request! 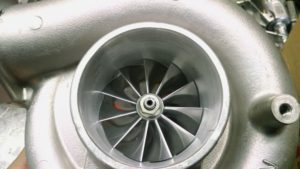 Do you want to sell your Turbocharger? Ruben, I know this is late but I just wanted to say that the turbo looks great and works great. Your work is fantastic and I can't believe the price and turnaround time. Thank you so much! Huge thanks to Ruben for building me an amazing VF52. Was insanely helpful throughout the process and even helped me screen turbos before I even gave him business. Ported & polished, ceramic coated, powder coated, and upgraded GTX 11 blade billet wheel (he even cleaned everything up from an oil leak we didn't know about) with insane turn around. Awesome guy and business, highly recommended!! 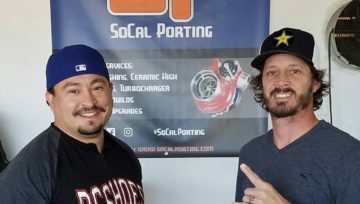 SoCal Porting gives you amazing service coupled with a variety of services that can either enhance your existing setup or flat out just get it working again! 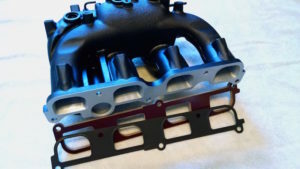 There is no one else I would trust with my vital engine components to ensure they are correctly ported, coated, or rebuild. Just to let you know the turbo made 350whp at 20lbs of boost. I'm very happy with how it did. Hey Ruben just wanted to say thanks for the rebuild. 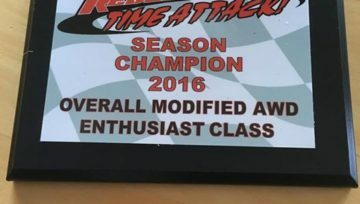 I got tuned Monday and put up some good numbers. I ran out of fuel but ill be back with bigger injectors. Socal porting rebuilt my turbo very fast and in time to get my car on the dyno I can't thank Ruben enough! Customer service was unbelievable! I took my turbo to every shop in Denver and they told me to trash it and that it was not fixable! So I followed a lead on socal porting I received from Anthony Hinojosa and sent it to California. Thanks so much socal porting for getting me back on the road and pulling off the impossible! I will recommend you guys to everyone I know and will for sure use you guys when it's time to port some heads for my new motor! Thanks again! I'm happy with the turbo set-up! Once I do e85, I'll let you know. Again, thanks for the help and great work! !